Physician-patient ratio in low and medium income countries is as low as 1:3500. Cost-effective delivery, timely access and quality healthcare are among key pivots of universal healthcare. Technology-aided medical diagnosis can be the answer to the challenge of access to medi-care in these regions, hence, the need for the development of models of automated diagnosis systems that goes beyond mere assistive capabilities. 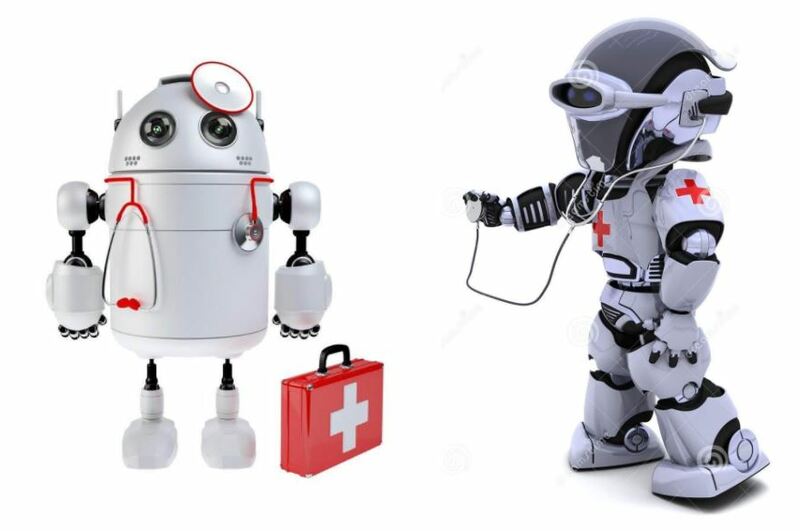 The Doctor Robot is a project based on a Deep Learning algorithm for medical diagnosis. Based on an ANN optimized for image classification, the algorithm will employ datasets of the relevant disease for training. This technique removes the need for employing rule-based systems which are less effective. In addition, a deep learning-based algorithm can program itself by learning from a large set of examples (data) demonstrating the desired behaviour. The team focuses on diseases or ailments associated with the beginning and end of human life due to their importance to human existence. Remote kissing gadget ‘Kissenger’ was selected to the Top 100 Science Spinoffs and has entered 2% out of 5,000 global science spinoffs according to the following criteria: uniqueness of the technology/product, high commercial potential and positive impact to the humanity’s well-being by Spinoff.com.